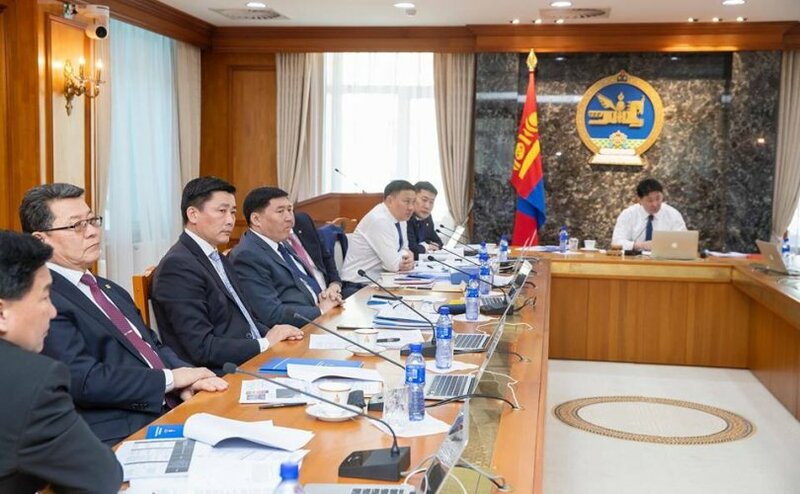 The Mongolian Cabinet held an emergency meeting earlier today (22 March) to discuss a statement made by Justice Minister Ts.Nyamdorj, regarding the murder case of S.Zorig, one of the heroes of Mongolia’s peaceful transition to democracy. Ts.Nyamdorj said that two officers from General Intelligence Agency of Mongolia have been investigated for using torture to obtain a confession. Previously, the family of the defendants, in an interview with a leading daily newspaper (Udriin Sonin), have said that the three were tortured to confess the crime. 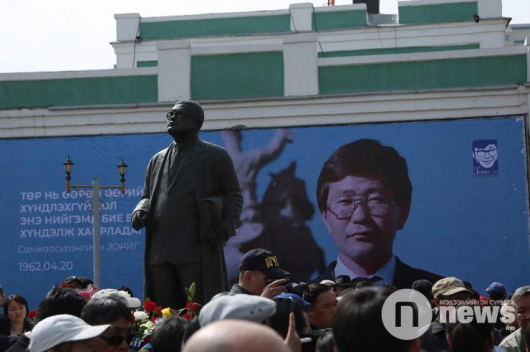 Justice Minister Ts.Nyamdorj apologized on Thursday to the families of defendants in name of Mongolian Government and noted that the crimes of the 1939 repression must never be repeated. 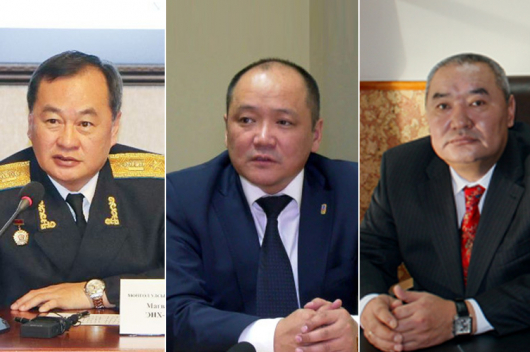 Following an investigation lasting two decades, Ts.Amgalanbaatar and two others were sentenced to 24-25 years in prison for the murder of S.Zorig. On Wednesday (20 March) Ts.Amgalanbaatar and T.Chimgee were taken to hospital. 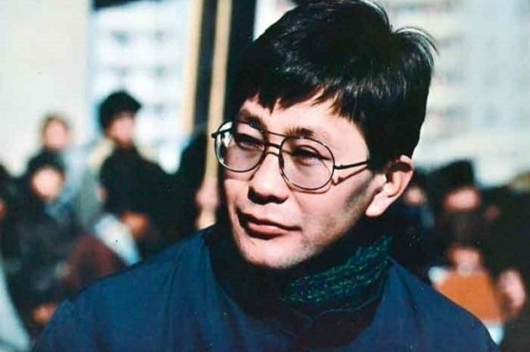 S.Zorig murder case: will we ever know the truth?